this weekend pam, sister, and i kick off our 7th annual art retreat in the desert. this just so happens to coincide with a massive teachers’ strike and a superstorm dumping much needed water across los angeles. when the rains started i got the old nikon out of storage and took a few photos. 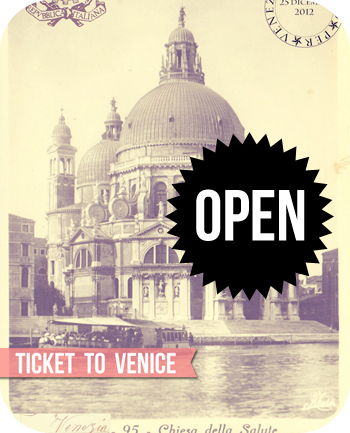 ever since returning from venice a few weeks ago i’ve been dreaming of winter storms and a respite from the sun. now it’s here and i’m ever so pleased. the drive out to palm springs should be extraordinary with the snow covering the mountains. i’m looking forward to lots of laughing, yacking, and dips in the jacuzzi with pam and carol. 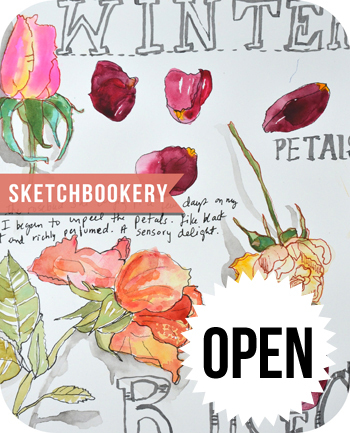 an extended period of time to draw & paint in our sketchbooks. it’s exactly what we all need. i’m crossing my fingers that the strike doesn’t last for more than a couple of weeks, that the government shut down ends, and that life as we know it gets back to some semblance of normality soon. These are such lovely impressions after the rain. I particularly like the peals laying gently on the ground after the storm. Life always looks fresh and renewed after a storm; not a return to normalcy, but hopefully something even fresher and more hopeful. Happy Art Retreat! I’m happy for you and jealous. Hubby and I are overdue for a jaunt to PS. Love your photos. And aren’t we Southern Californians lovin’ this rain. I just love your macro views of the world. Imagining you down on the sidewalk to get the pink frilly flower buds eye to eye is quite amusing. As always, thank you for making me slow down, look, and say ahhhhhhh. You really have an artist’s eye for photography. Have you ever considered having notecards printed from some of your pictures? I’d buy them! I hope the strike is successful. You all are seriously underpaid, underfunded, and understaffed. I marched the picket lines in NYC in the 70s and I understand the importance of unions and solidarity. Go LA! Hi Mary Ann–I was wondering if you are also a teacher on strike; guess I got my answer from this post! Your photos are great. Have a lovely time in Palm Springs with Pam and sister! Thank you for sharing those amazing pictures. Have fun on your retreat and I cannot wait to see what you artwork you create. Some how I do not equate California with snow. We have a mountain of it right now and the picturesque view wears off quickly! Enjoy! Sister!!!!! I am on my way. Phases 1, 2, and 3 have been completed. See you soon. I MUST see those red flowers littering the ground. Love the focus on that picture the best! I hope you have a fantastic weekend! It makes me happy to think of you three making art and community together. You have the most extraordinary eye. You are so blessed to have your sisters. I am very happy for you….